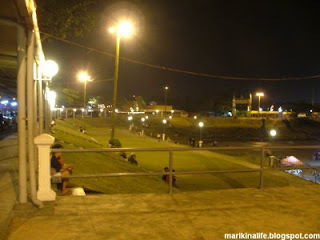 is marikina riverbank & park still of what was written there ??? 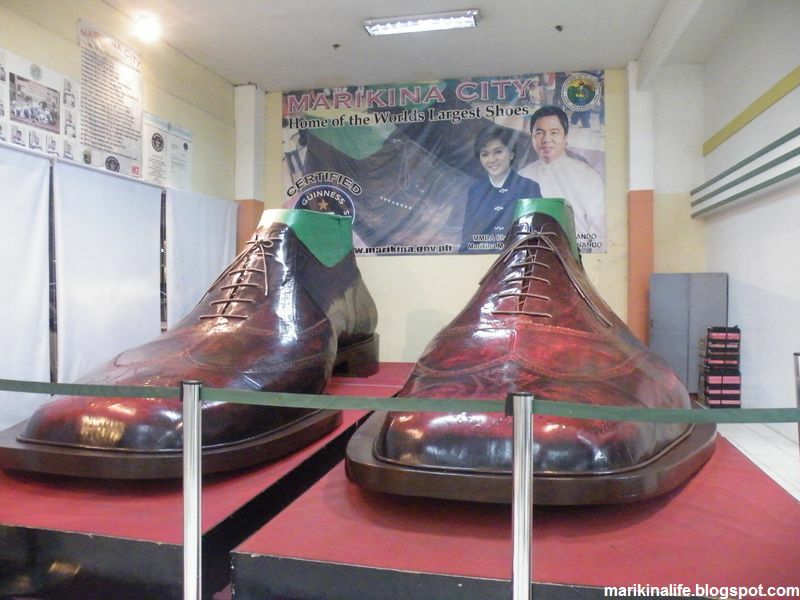 Yes, there are still restos, a bike and jog path at Marikina Riverpark, while the big shoes are still over at Riverbanks mall. This park is almost picture perfect when I went there with friends a few years ago. Only thing that bothers us is that we wish they re-route that water pipe that is sticking out near the pedal boat rental. Water and other pollutants coming from the city is seen going out of that pipe and going into the river and its really becoming an eyesore. kung galing ng metro east/ sta/ ;ucia mall... paano papuntang riverbanks? 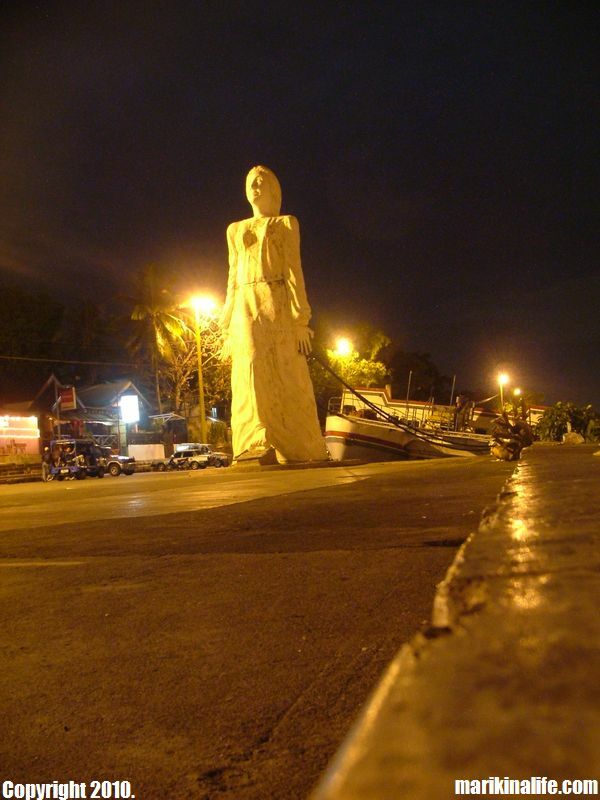 You can take a jeep along Marcos Highway and get down after SM Marikina. From there you can walk. Sometimes there are pedicabs there too if you don't want to walk. Without traffic from Sta Lucia/Metro East: 10 - 15 minutes.